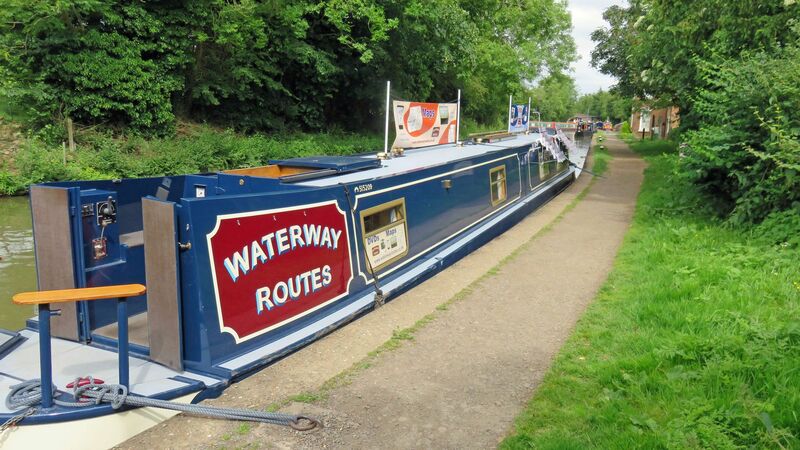 After waiting for the extremely wet and windy weather to pass at the start of last week we made our way to Braunston where we spent the weekend, using our Roving Trader Licence. Early morning saw a quiet towpath while we set up, with lots of people passing later in the day. Sales were quiet, but lots of people took leaflets and stopped for a chat. 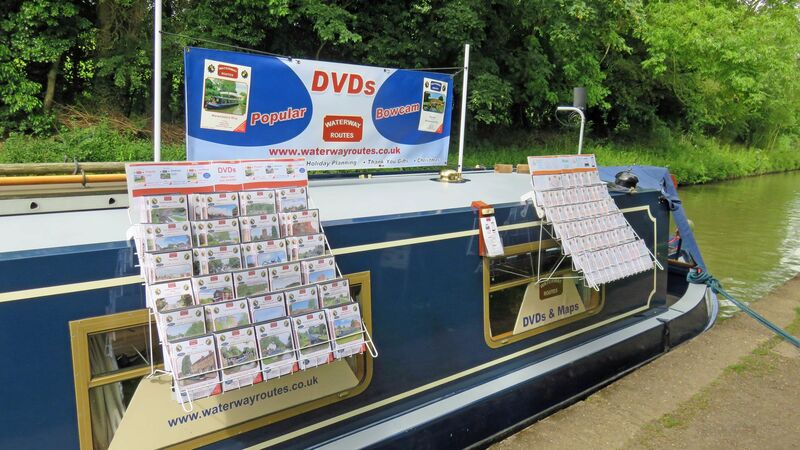 We’ll be cruising again tomorrow, heading to Northampton to start filming the River Nene for a new DVD.